As for the colors, white wedding cakes are some of the most in-demand ideas. 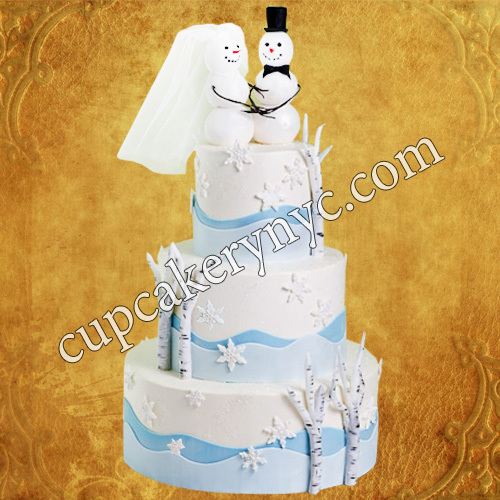 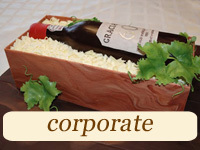 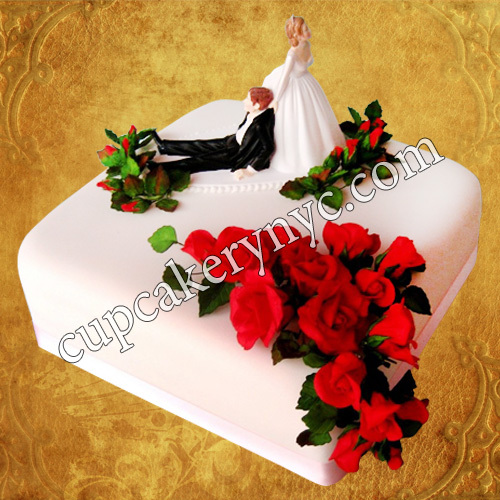 If you’re looking for warmer options, take a look at our marsala wedding cakes or funny cakes with snowmen figurines. Marsala cakes are all the rage this year, especially when it’s about wedding fashion. And our team is so totally in love with their elegant look! As for our winter cake flavors, we offer many options. 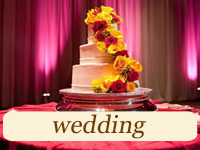 If you’re a chocolate fan, you’ll fall in love with our signature chocolate desserts. 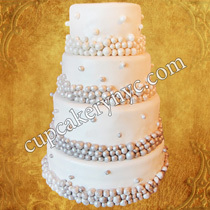 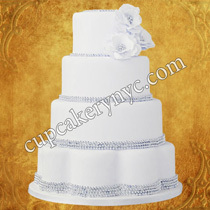 Planning to order an all white simple yet stylish wedding cake? 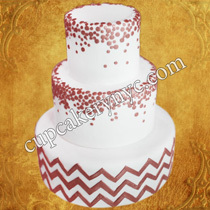 Surprise your guests with the red velvet flavor… We’ll create a unique taste for you if you tell our bakers you’re looking for something completely new! 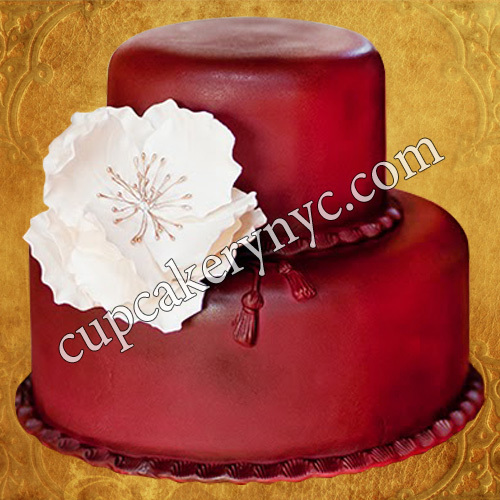 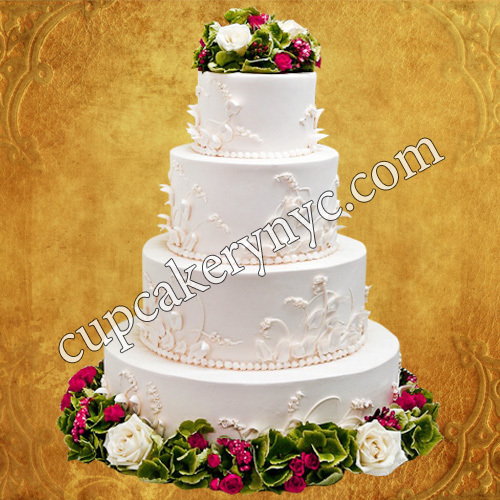 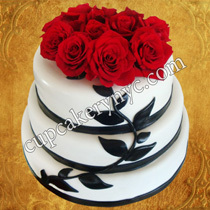 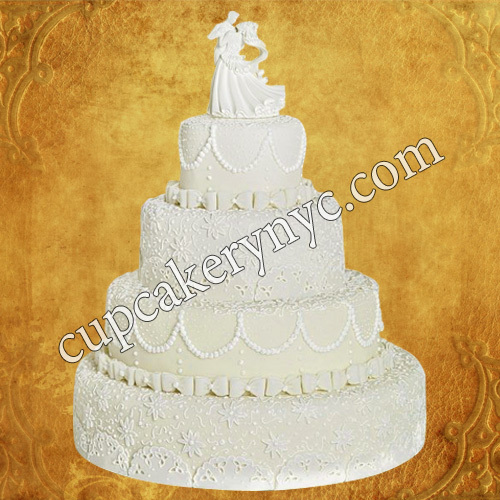 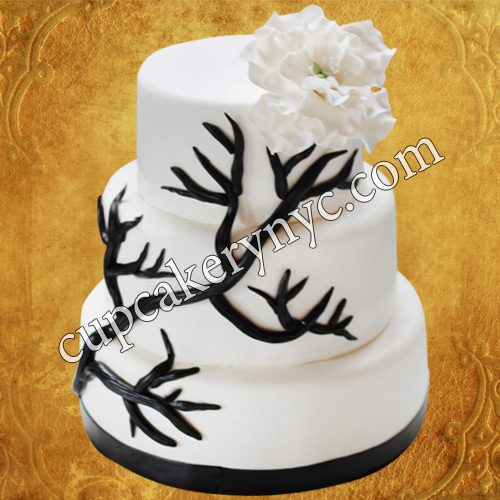 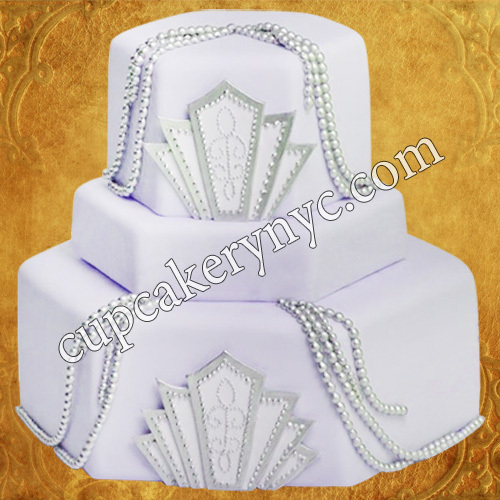 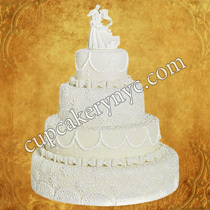 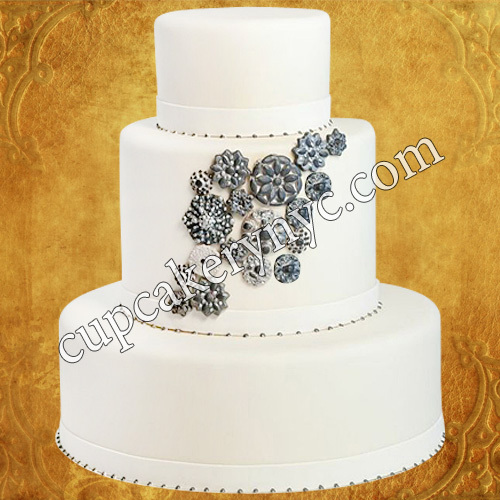 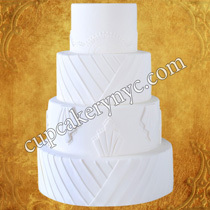 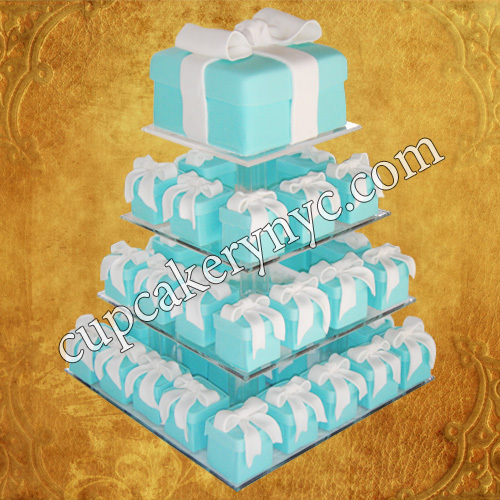 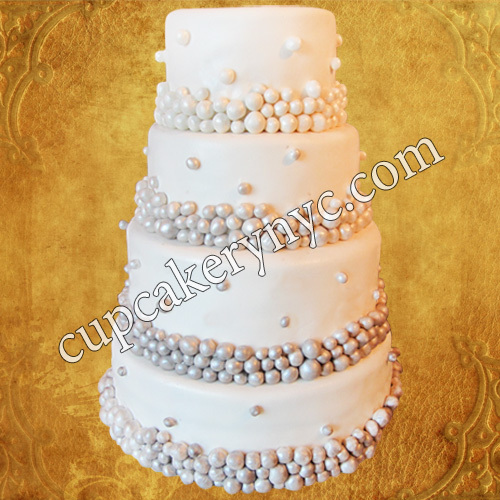 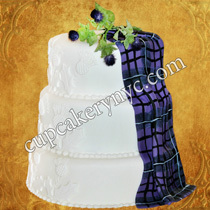 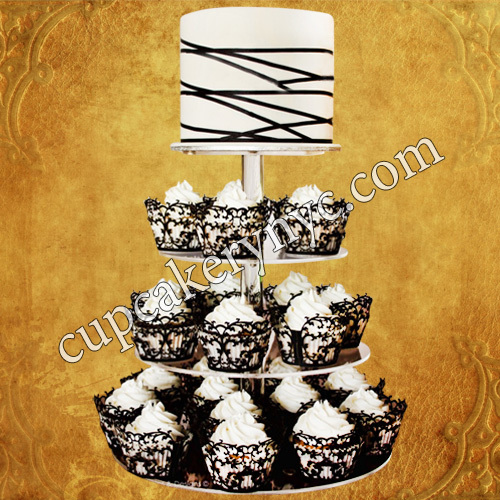 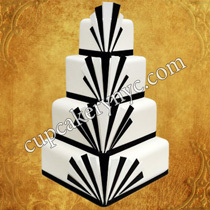 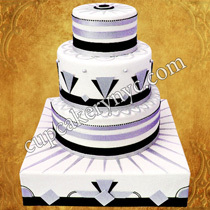 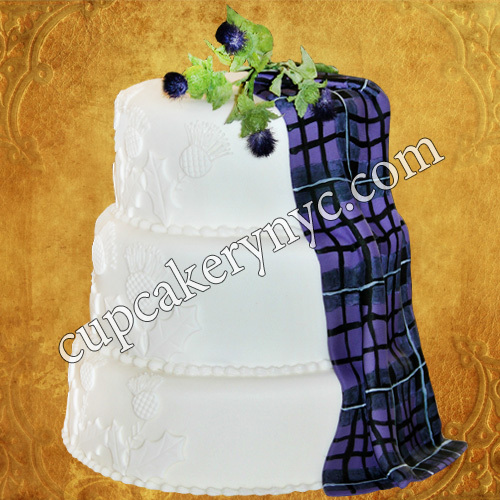 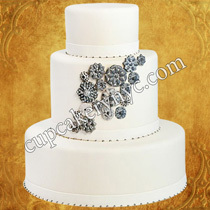 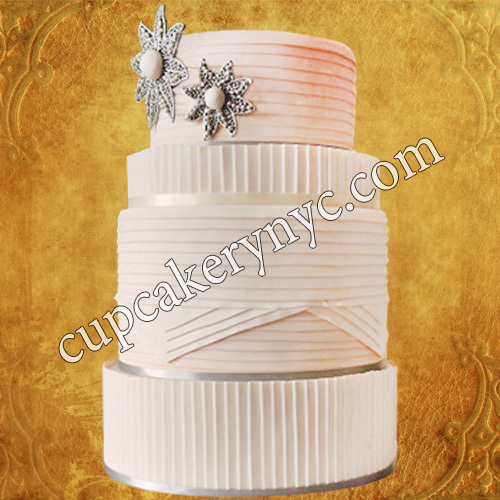 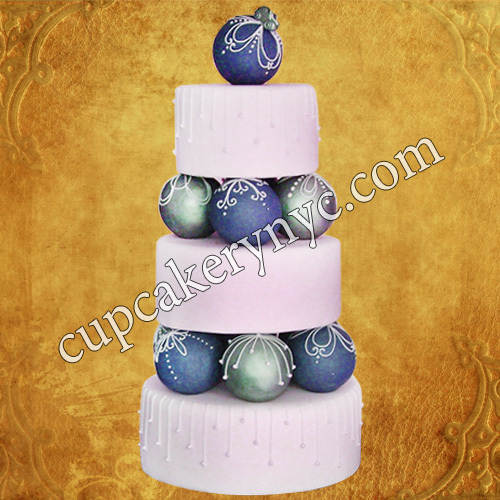 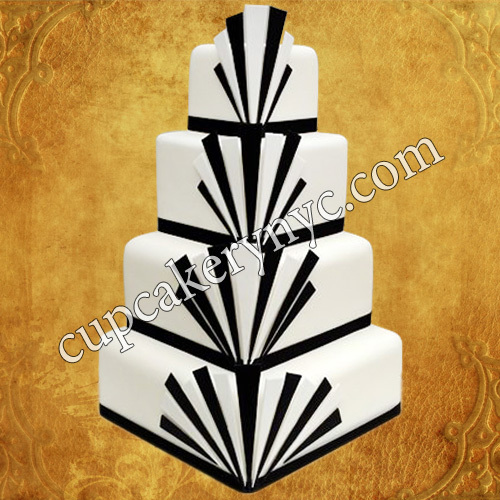 Our custom cakes in New York are as delicious to the eye as they are to the palate. 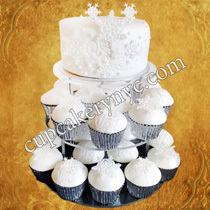 As for the decoration, our masters of sweet creations bake Frozen inspired cakes, all white wonderful ruffle cakes with tender sugar roses, dark blue fondant cakes with snowflakes, cakes with green and red decor, winter castle shaped desserts etc. 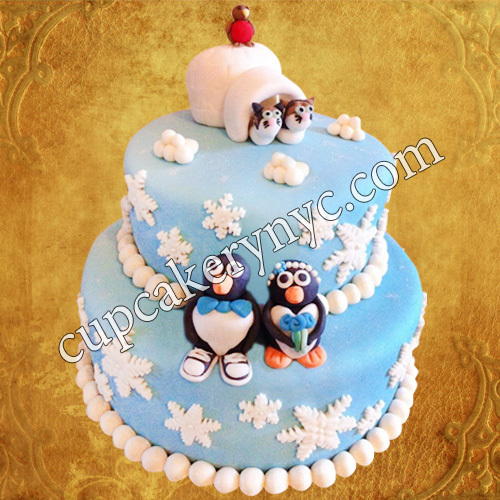 Looking for a fantastic winter wonderland cake? 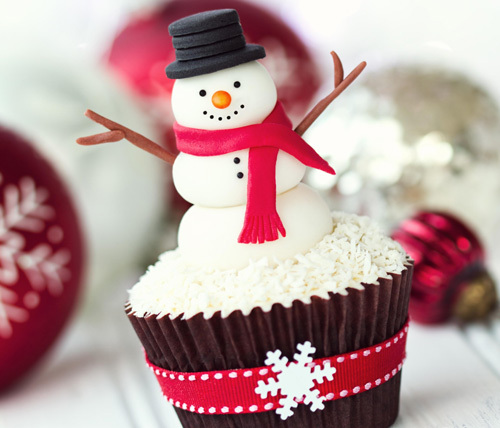 Need winter themed cupcakes? Then contact our designers now! 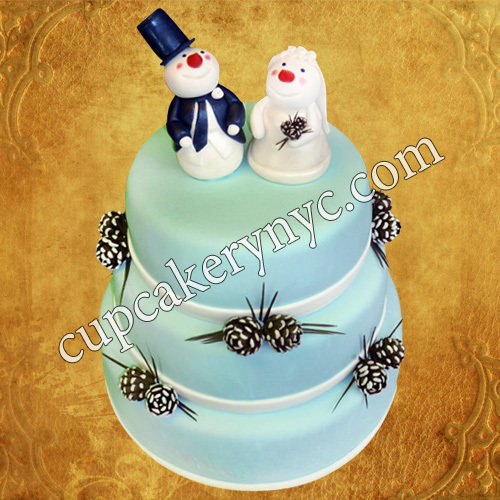 Each winter occasion should be served with nice desserts. 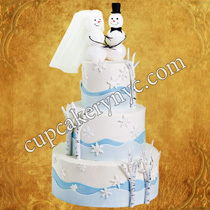 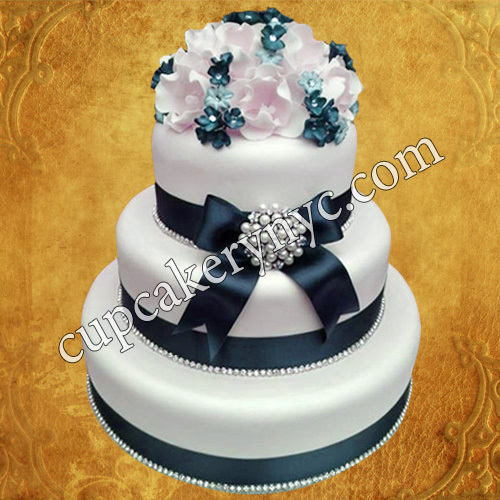 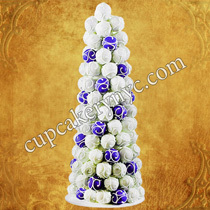 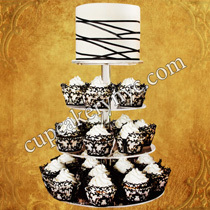 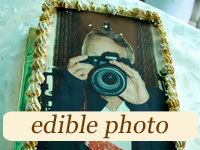 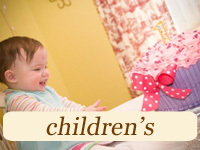 We offer you winter-themed cakes, cookies, cupcakes, cake balls and cake pops. 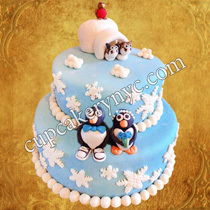 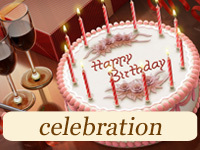 Are you looking for winter birthday cakes without having any idea where to order a birthday cake? 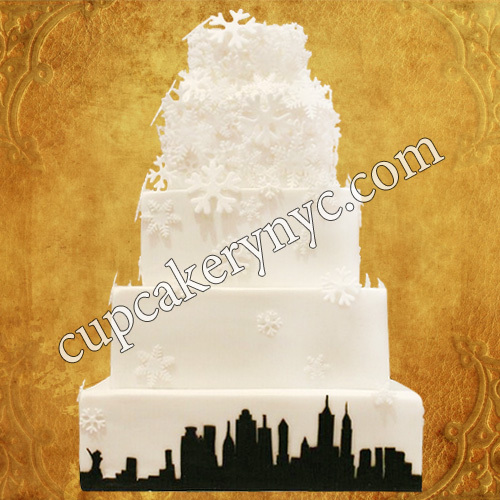 Welcome to CupCakery, the cake studio in New York where your every sweet wish comes true all covered in buttercream, fondant or royal icing. Contact our managers to order silver wedding cakes, fun winter themed birthday cakes, beautiful winter-inspired macaron towers or cupcake compositions with marsala flowers. 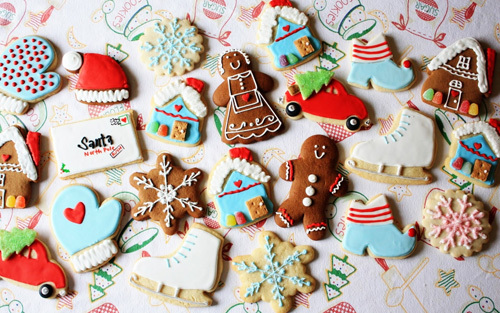 We are happy to create winter style baked goods with all-natural ingredients and offer on-time delivery for you! 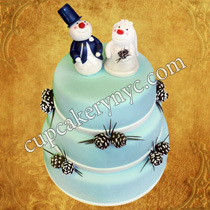 A plate of wonderful snowmen with icing will become the decoration of your festive table. 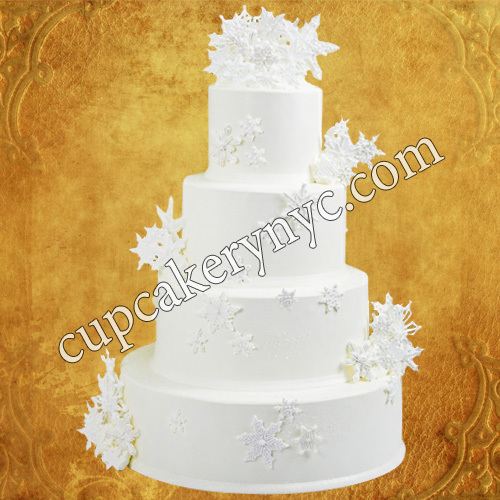 Edible snowflakes, Christmas tree-shaped cake pops, light green cookies with red cups of coffee along with other winter cake pops… All these amazing desserts will become a sensation on your winter themed party dessert table!